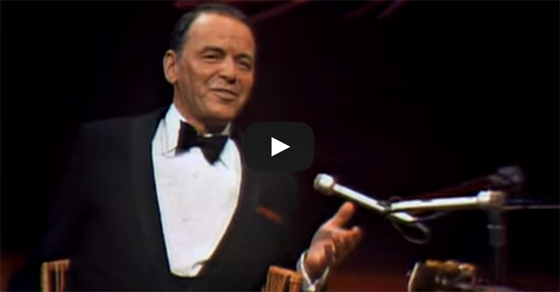 In this video clip, Frank Sinatra gets roasted by the one-and-only Don Rickles. 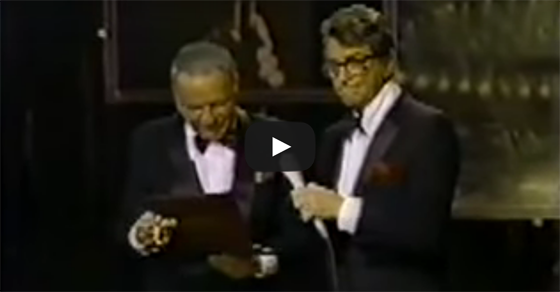 This is a clip from the show Man of the Hour, featuring Don and Frank along with other popular artists of the era. As soon as Don gets on the podium, he starts roasting Frank Sinatra with jokes that the crowd definitely find to be very fun. Frank also cannot ignore that the jokes are really funny, and has a good laugh throughout the roasting. 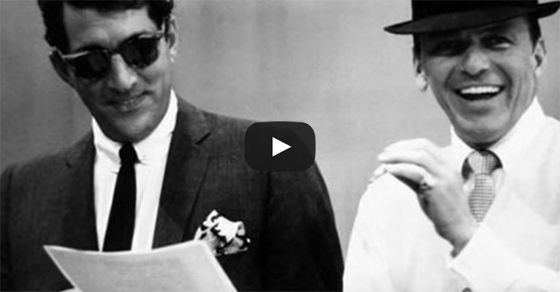 What do you think of Frank Sinatra’s version of the classic song “Blue Moon”? Originally performed by Billie Holiday, this song has also been recorded by other music greats aside from Frank, including Elvis Presley and Dean Martin. 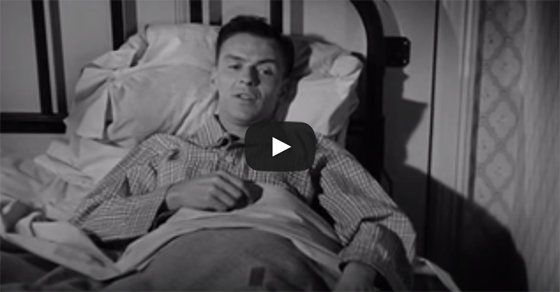 Don’t miss this recording of “Something Stupid” sung by father and daughter combo Frank and Nancy Sinatra. The clip features photos of both music superstars from various points of their career. 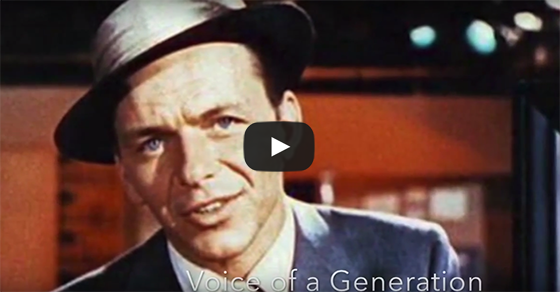 Check out this fan video for Frank Sinatra’s beloved song “There used to Be a Ballpark”. The audio clip used for this video is from a live performance of the song taken in April 8, 1974 from Carnegie Hall. And years of auld lang syne! 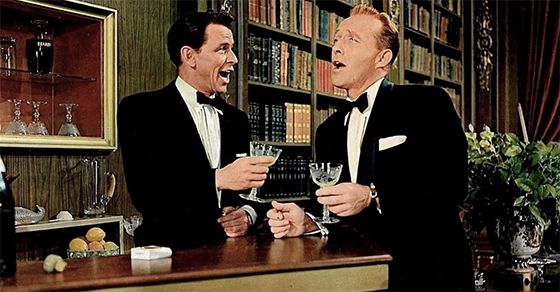 Francis Albert Sinatra, born on December 12, 1915 in Hoboken, New Jersey. Died May 14, 1998 in Los Angeles, California in 1998 at age 82. Known as Ol’ Blue Eyes, Chairman of the Board, the Voice, Sultan of Swoon, GOAT (Greatest of All Time). Don’t you know each cloud contains pennies from heaven? 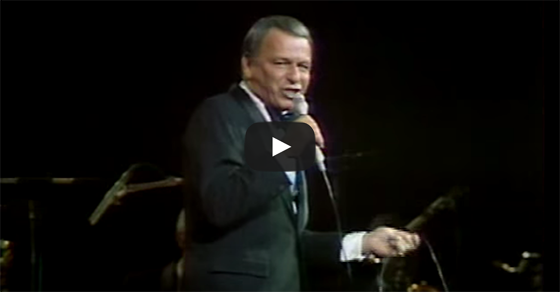 This clip comes from the Frank Sinatra: Concert Collection available from Ebay and Amazon.